Watsons Bay is situated at the southern entrance to Sydney Harbour. It is a famous location that boasts many things to see and do. 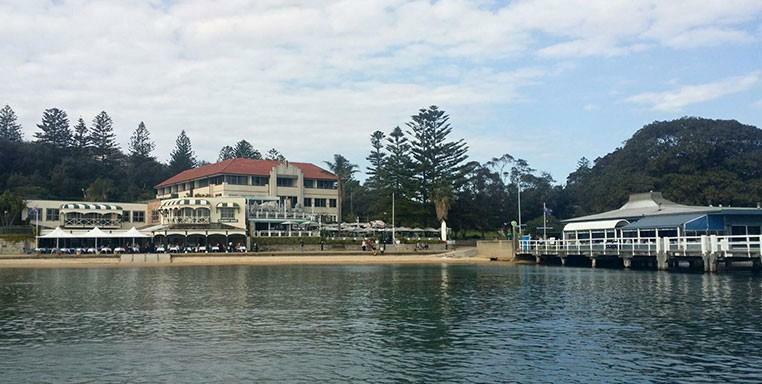 This area includes iconic destinations like the famous, Doyle’s Restaurant, Dunbar House, Watsons Bay Hotel, Vaucluse Yacht Club and Vaucluse amateur 12ft sailing club. If you’re looking for a terrific tour of some of Sydney’s most spectacular places, take our private water taxis to Watsons Bay. Prepare yourself for a fabulous trip, spectacular scenery, and as much fun as you know how to have with our private water taxis. Book a trip for yourself, your family or your business associates, and see Sydney Harbour at its fantastic best. Talk to our experts about your travel needs and let us show you a great time on the water in Sydney.